The Detroit Tigers opening day game has been announced! 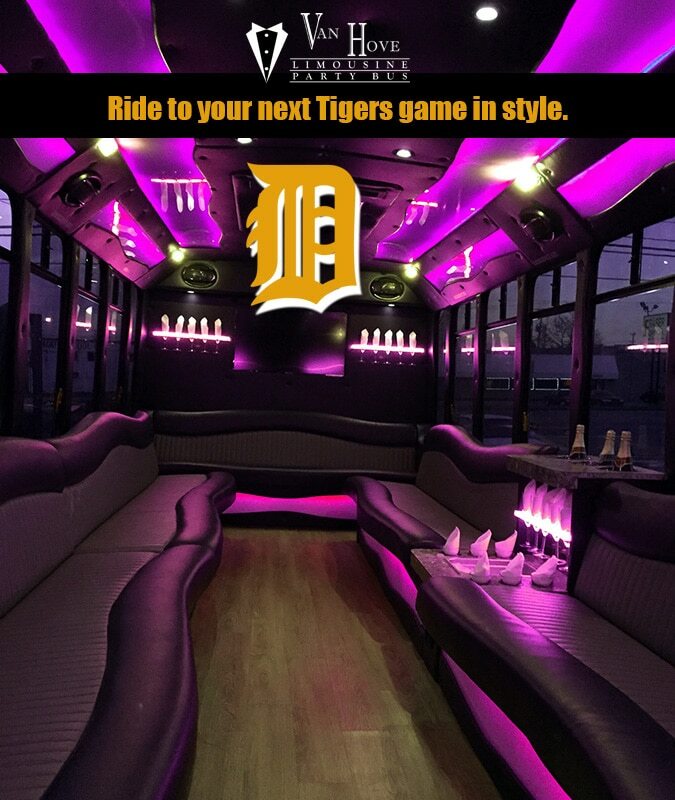 It will be on Thursday April 4th against the Kansas City Royals at 1:10 P.M.
Van Hove Limousine will be running shuttle buses for your Detroit Tigers 2019 opening Day! There will be multiple bars to pick from and 2 time slots from each location. 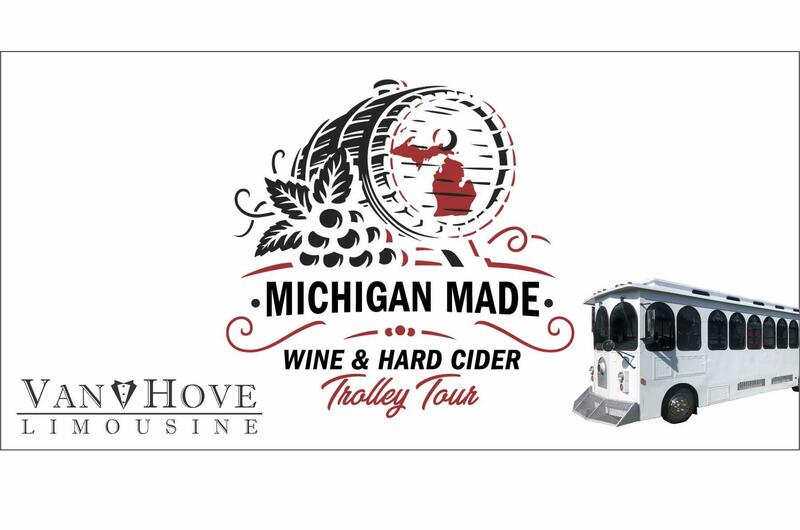 It will be in one of our luxury party buses, shuttles or trolley. Please arrive at least 15 minutes before your departure time for loading. The bars will be open early to pre game before the bus. Specials will be posted soon. We will be dropping everyone off near Greektown casino and the bus will pick you up from the same place we drop you off. Be aware that you do need to leave at the scheduled departure time and you can not leave on one our other buses due to legal capacity of each bus. Breakfast included with every ticket! Includes a breakfast burrito and hash brown.